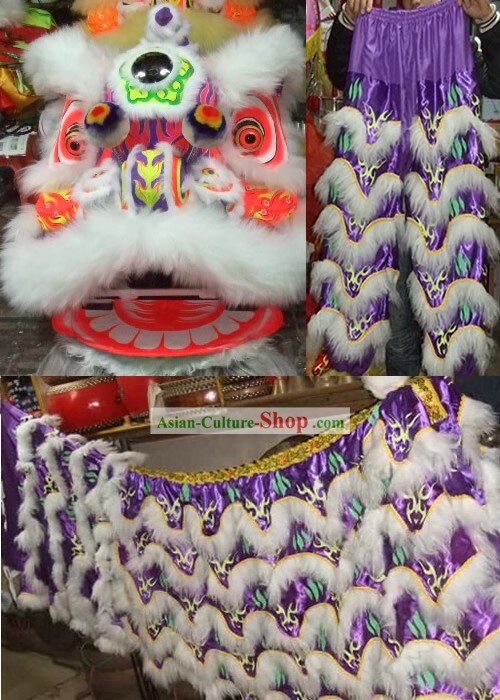 Be Customized with Your Own Logo Design Free: if you want the traditional craftsmen to custom the name or several words on the lion tail, you can leave a message in the order form when order. 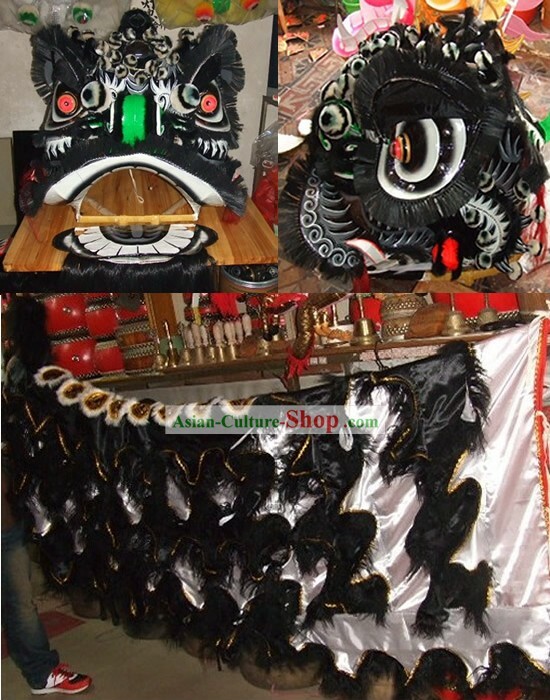 This custom made service is free. 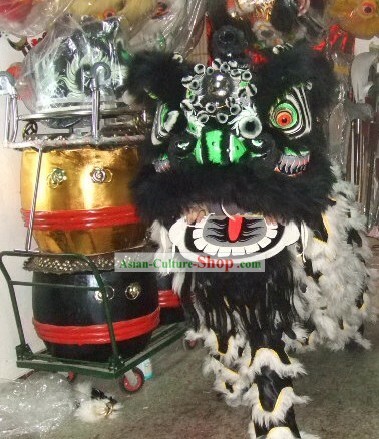 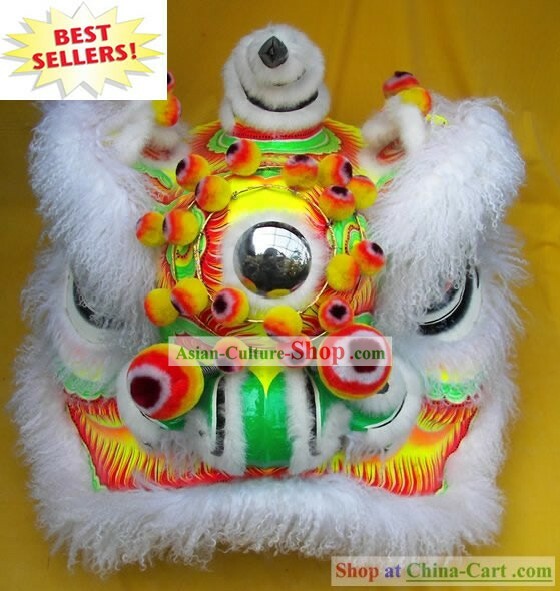 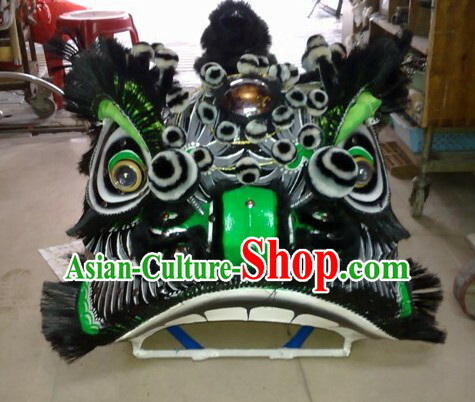 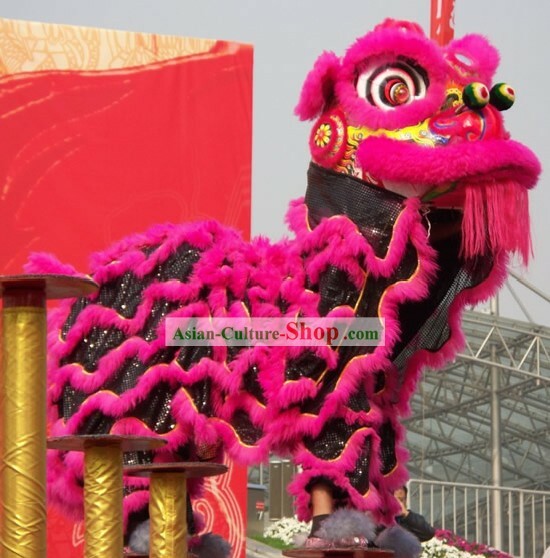 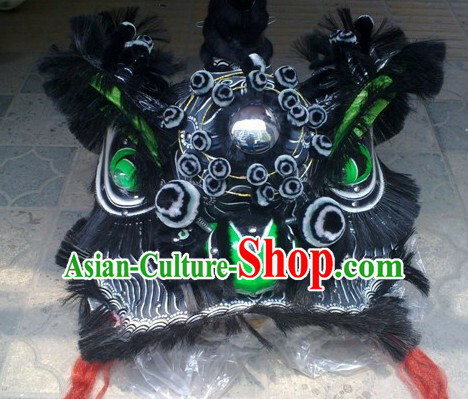 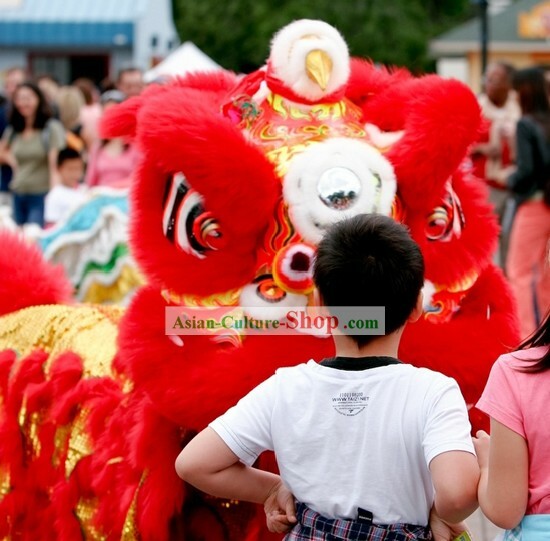 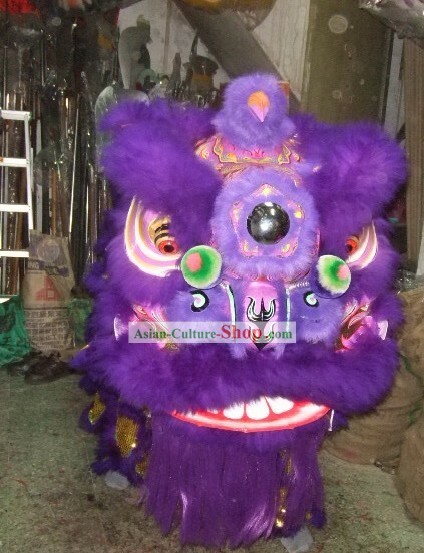 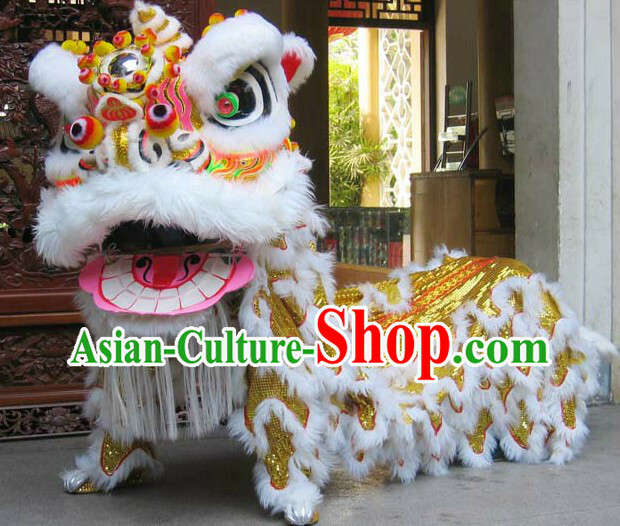 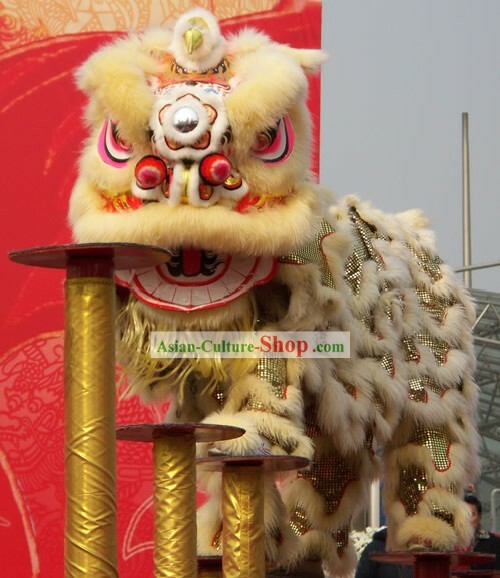 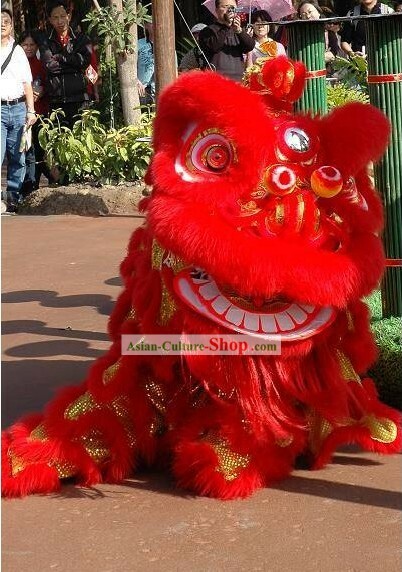 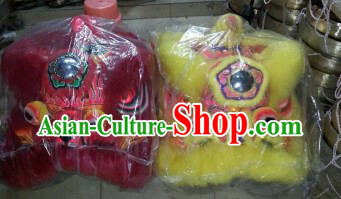 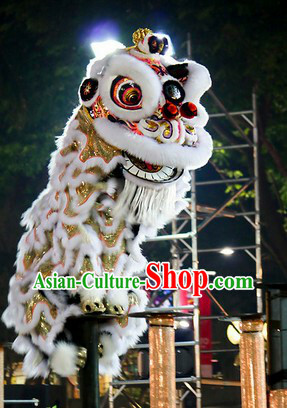 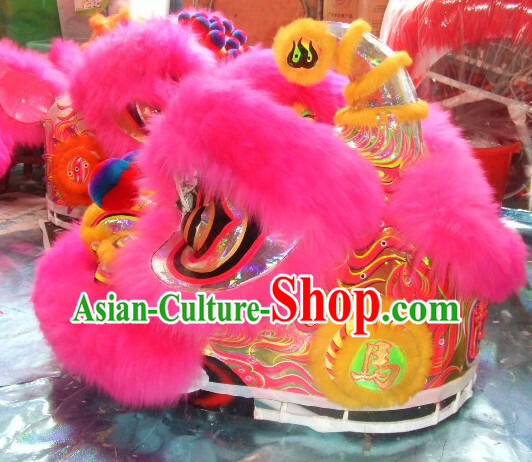 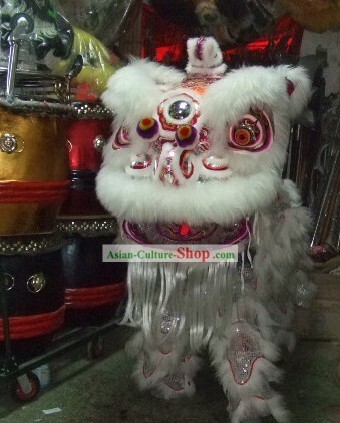 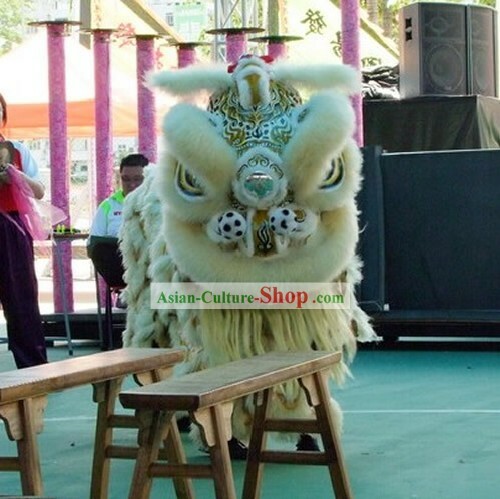 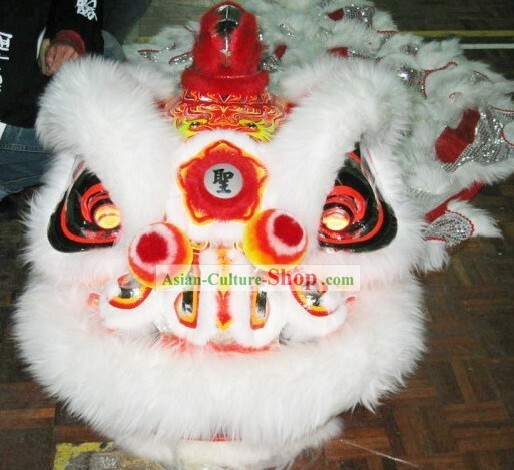 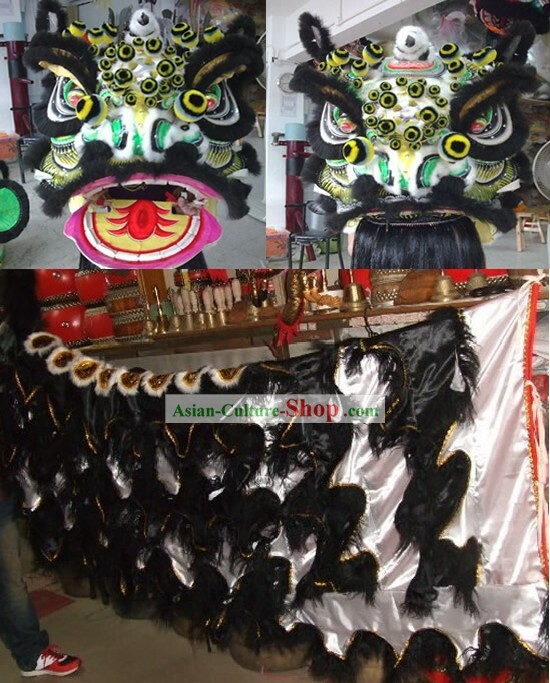 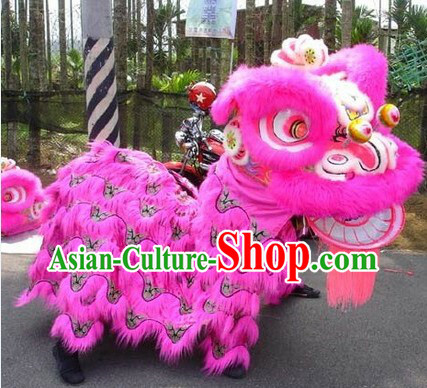 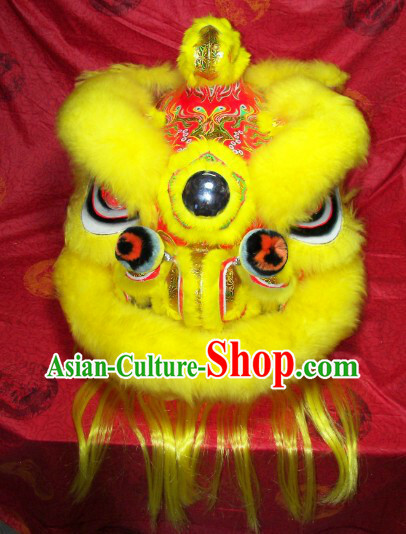 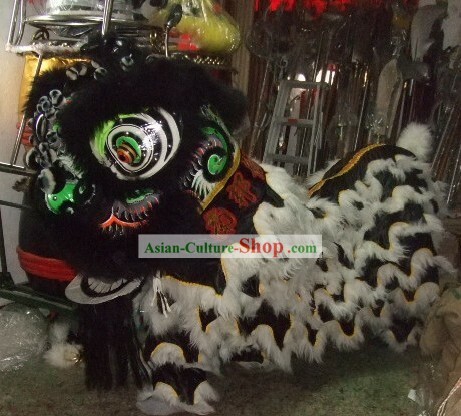 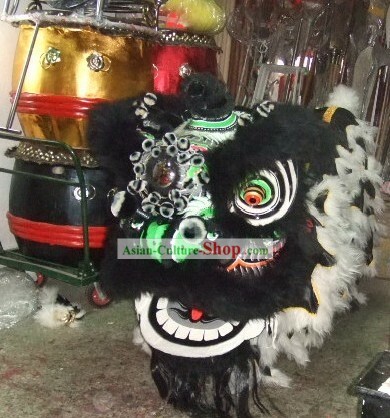 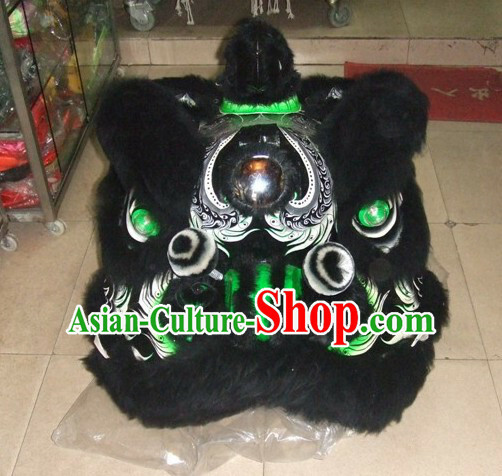 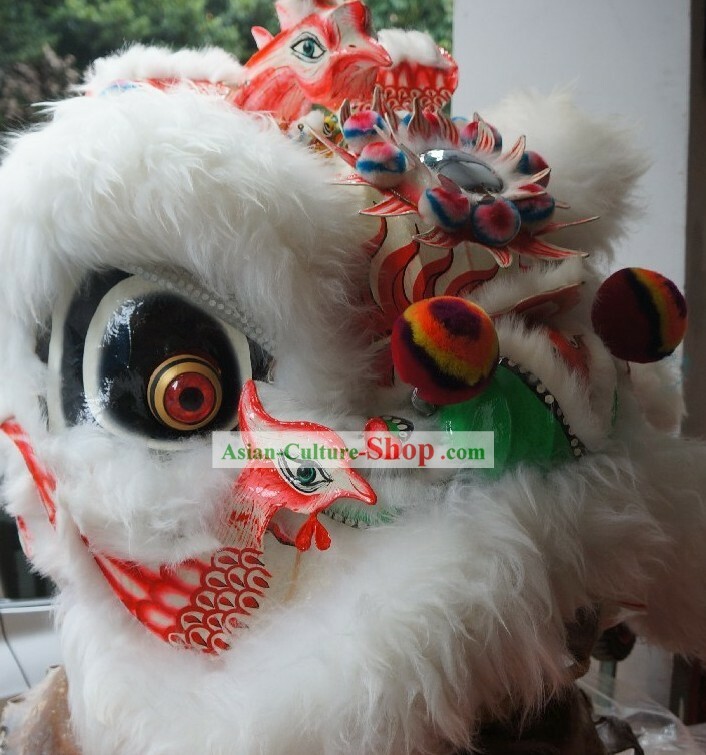 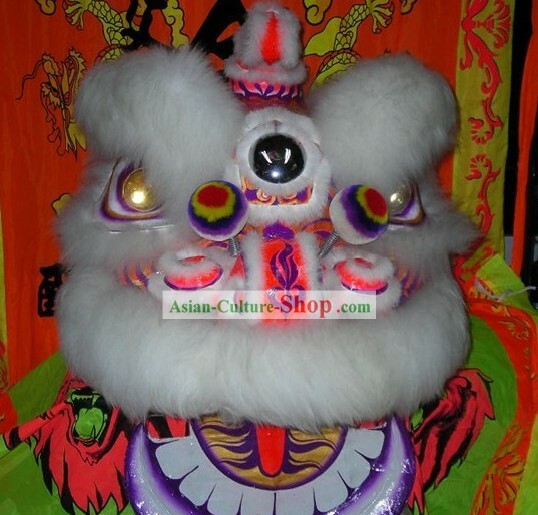 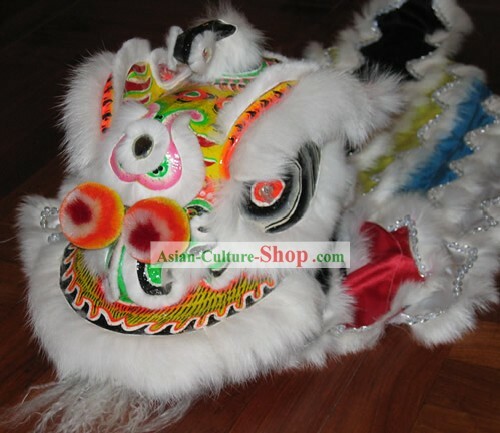 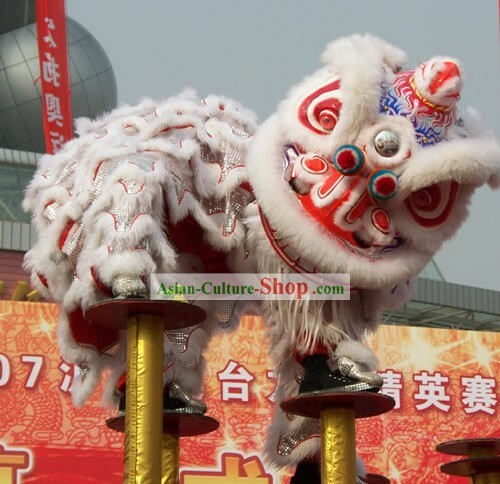 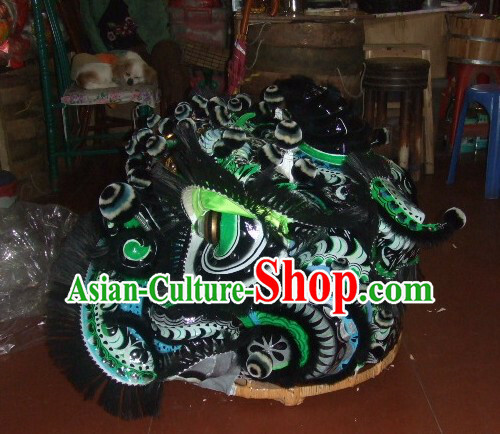 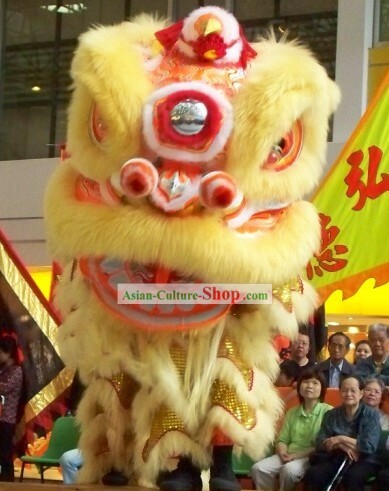 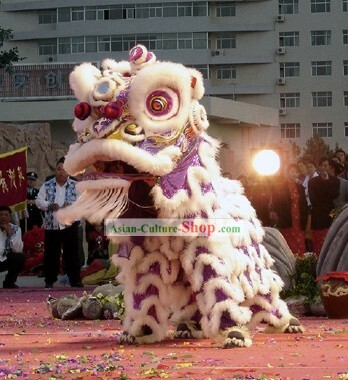 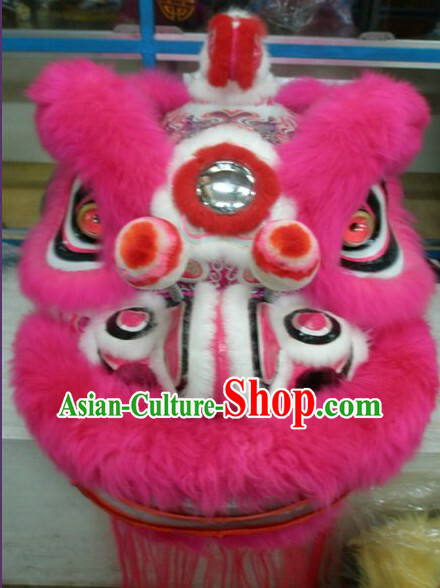 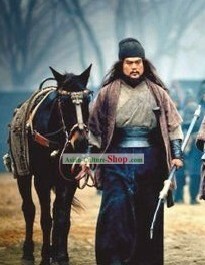 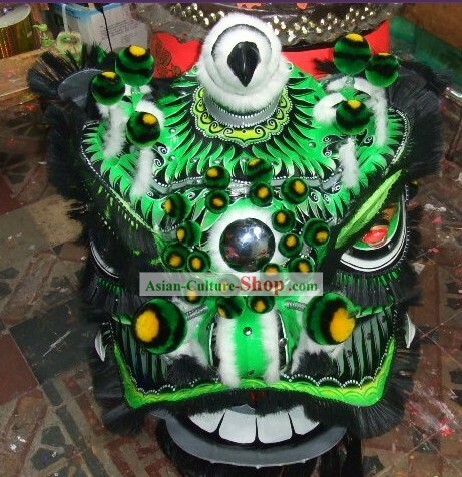 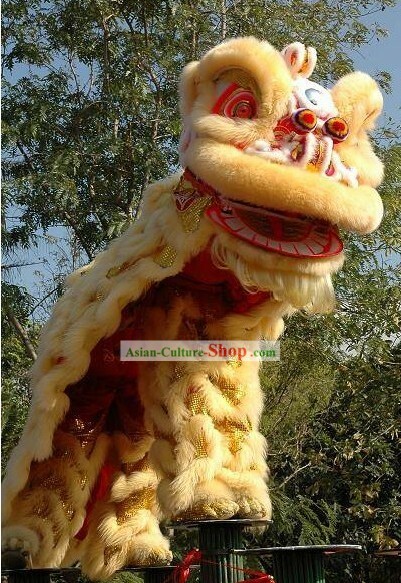 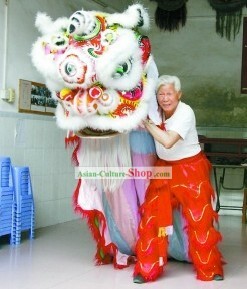 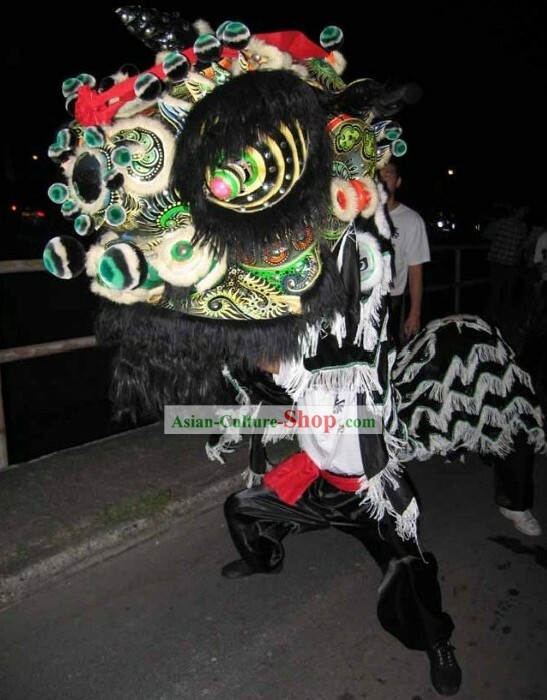 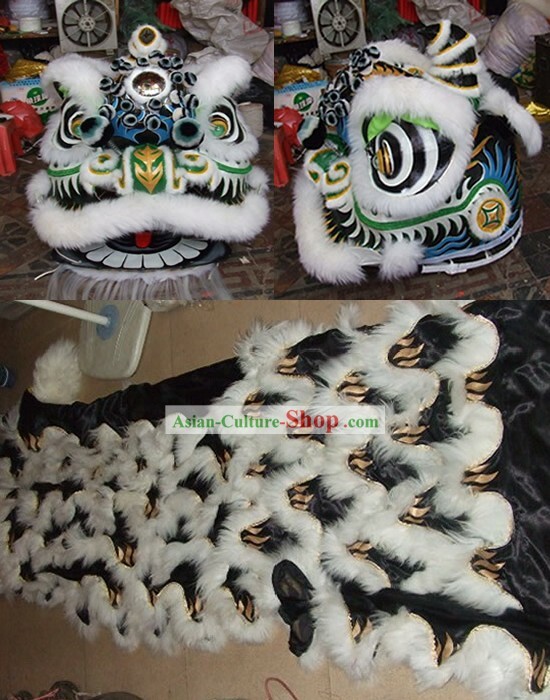 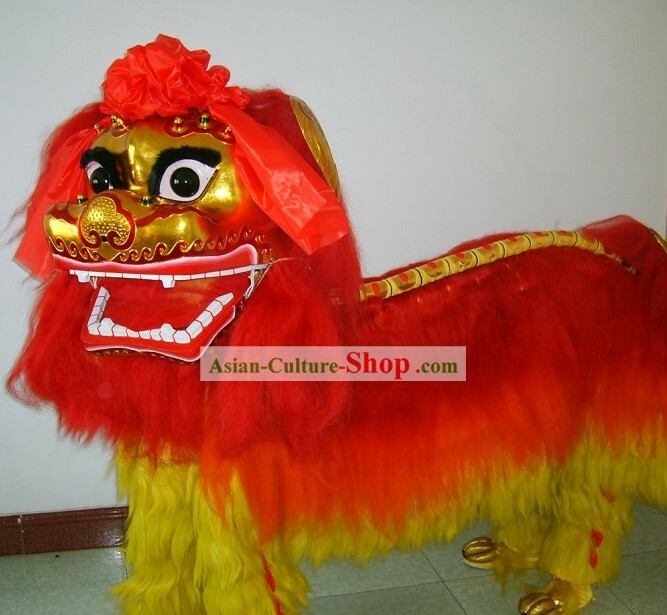 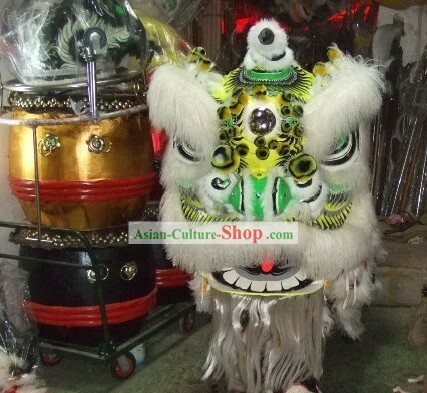 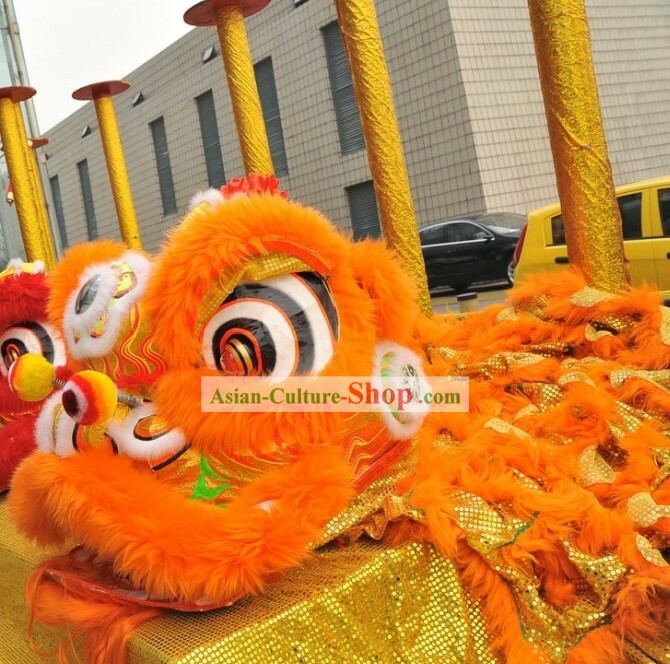 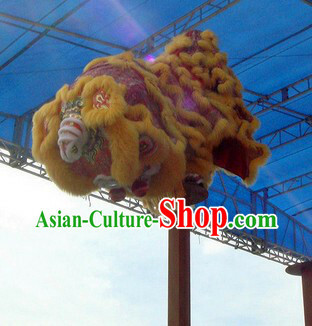 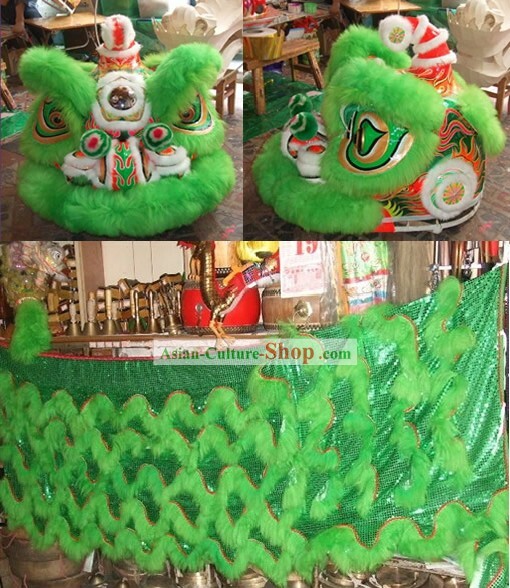 For enquiry of Supreme Chinese Traditional Zhang Fei Lion Dance Costumes ...?